ويقوم بحذف كل القيم والمفاتيح التى تخلفها البرامج المحذوفة دون ترك أي أثر . يقوم هذا البرنامج بالبحث عن البيانات المتبقية على القرص الصلب و في الريجستري و من ثم يقوم بعرض جميع الملفات المكتشفة و المجلدات و غيرها ليتم حذفها جميعا . و يوجد مع Revo Uninstaller نمط الصياد ليتيح لك طريقة سهلة لإلغاء التثبيت أو إيقاف البدء التلقائي لبعضها أو الحذف أو التعطيل أو الحصول على معلومات عن برامجك المثبتة أو الشغالة . 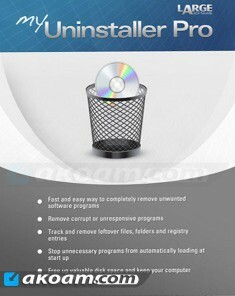 �Revo Uninstaller first runs the selected program's built-in uninstaller, then searches and removes associated files and registry entries that the uninstaller may not have removed from the user's drive. Note: The setup and patch are both included in the program. 1] Install the Revo Uninstaller. 2] Click Use Patch after installing it. 3] Make sure 'make backup file' is ticked. 4] Click your version of system, if you use x86 OS, Click Run x86 Patch to open the patch folder. 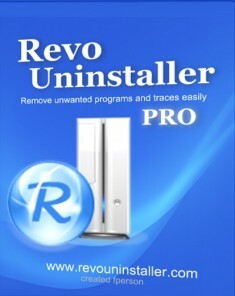 Run the patch and browse to the installation folder of the Revo Uninstaller. 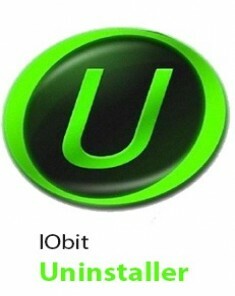 5] Click your version of system, if you use x64 OS, Click Run x64 Patch to open the patch folder. 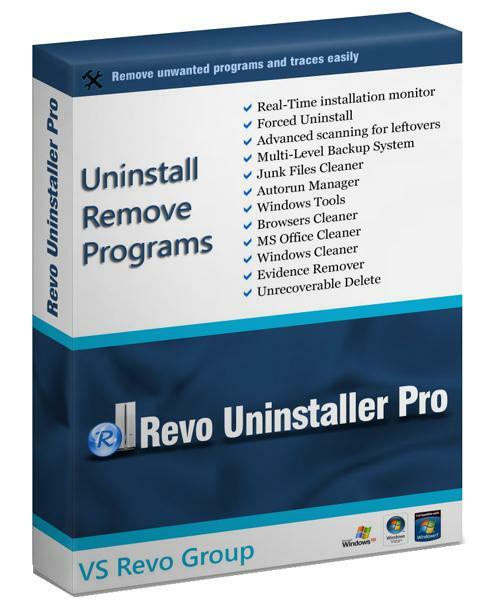 Run the patch and browse to the installation folder of the Revo Uninstaller. 6] Click ok to patch. 7] Enter the name you want to use to register the software.